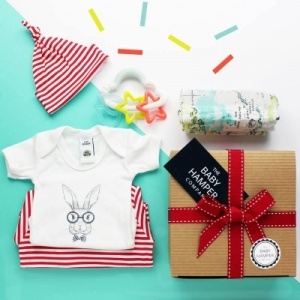 Next time you are invited to a newborn baby shower, take one of these 'Really Useful' baby hampers along if you want to really impress with practical baby gifts! Filled with baby products, and accessories that from our extensive new mum research, have proved to make new mums life just a little bit easier. 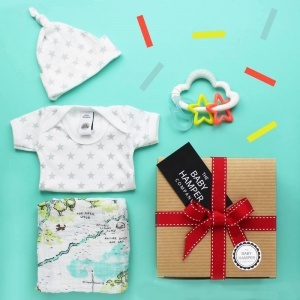 Handpicked quality items, that come ready hand wrapped at no extra cost, and delivered directly to the new babies and mums. Fantastic idea for a newborn gift if you're not sure what to buy! Order yours today from our vast online selection, which is not just available for UK delivery, but worldwide delivery options. All our hampers come gift wrapped with our luxury wrapping.